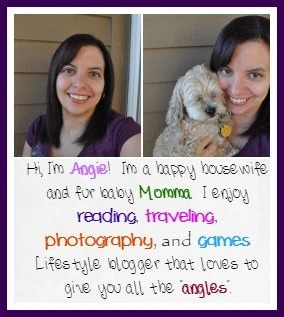 You are here: Home / reviews / Do you pack lunches? 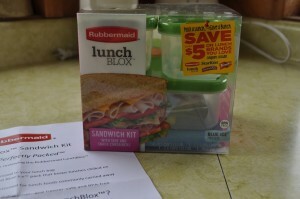 Then I have the perfect product for you by Rubbermaid – The LunchBlox Sandwich Kit. 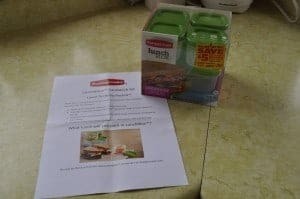 I was asked to review this new product free from Rubbermaid. I was giddy to try it as I love Rubbermaid and this sounded nifty! I haven’t had a chance to put this to actual use, but I have to say that I have had fun playing with stacking them. Like some other reviewer said, well her son said, its like legos Mom. This stuck in my mind, and I giggled that yes they do remind me of legos. 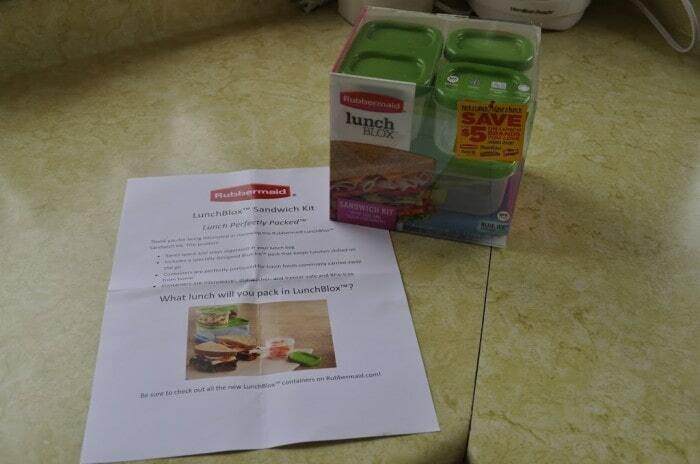 The Rubbermaid LunchBlox Sandwich kit comes with a sandwich container for regular & specialized breads, two snack containers (smaller size for nuts or yogurt) and then a slightly bigger snack container (perfect for vegetables, chips, a small side dish). 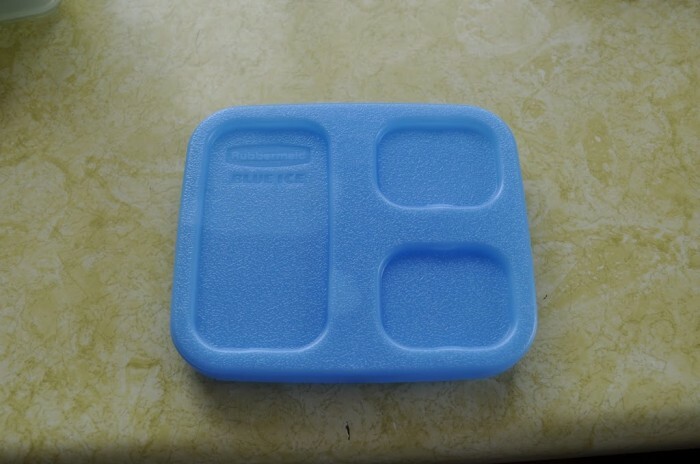 Then it comes with the secret to keep this all together and nice and chilled for you wherever you go – the special designed Blue Ice that is just for the kit, just snap the containers around the blue ice, and you have a perfect chilled meal for lunch. 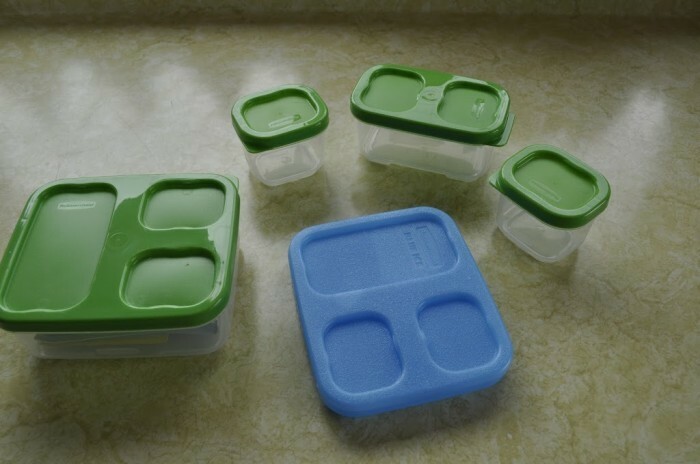 Microwave, Dishwasher and freezer safe and being BPA makes this a hassle free product to use in your home & on the go. No worries about being harmful to you or your family and easy clean up! Can’t beat those facts! 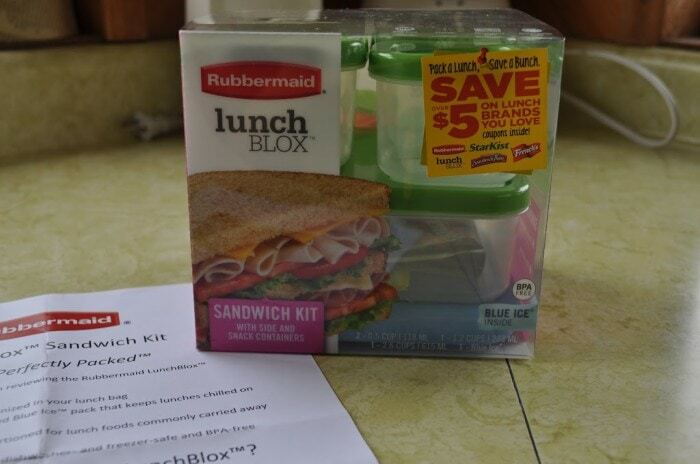 Also, if you go to the Rubbermaid site, there is a coupon there for you to print out to try the new LunchBlox Sandwich Kit (or any of the kits you might find more fitting for you)! 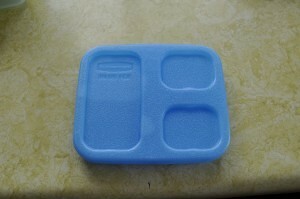 I was given this free from Rubbermaid to review, all thoughts & pictures are my own.